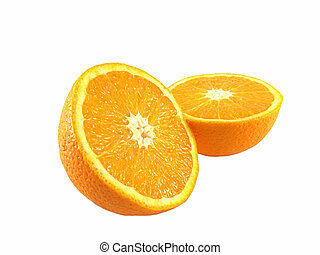 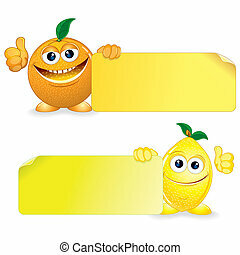 Citrus fruit. 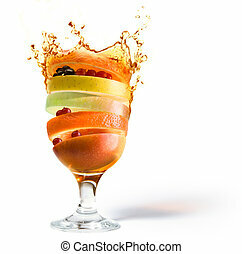 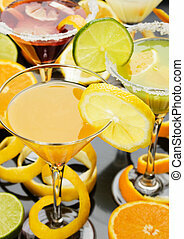 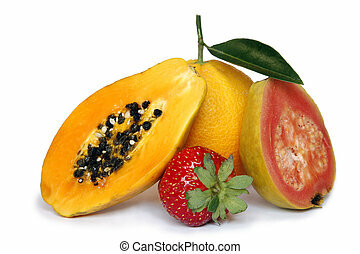 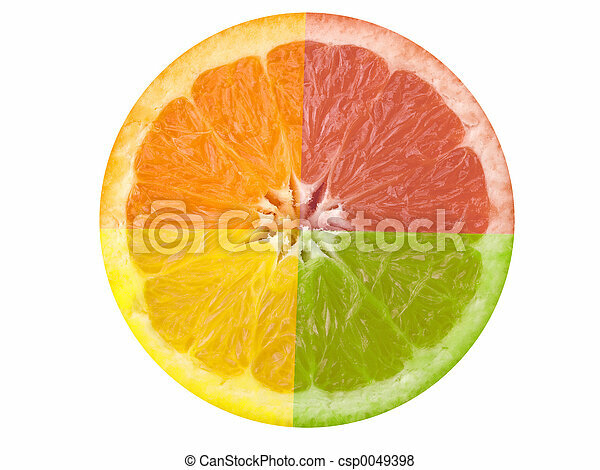 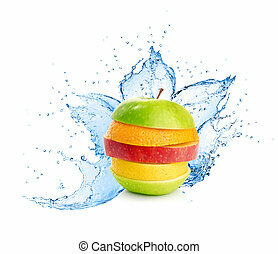 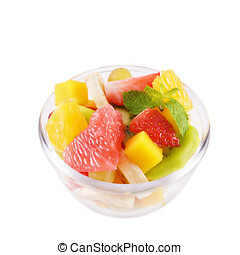 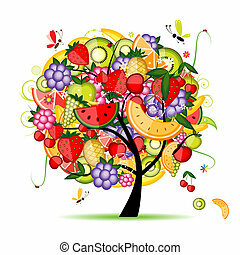 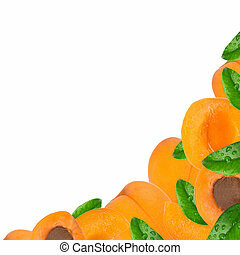 This is a composite shot of four different citrus fruit. 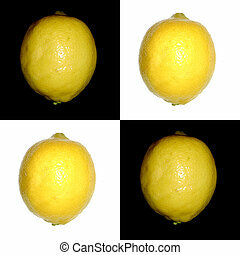 This is a composite shot of four different citrus fruit. 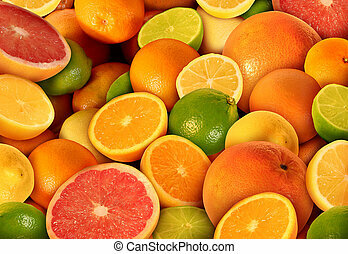 Citrus fruit background with a group of cultivated and harvested oranges lemons lime pomelo tangerines and grapefruit as a symbol of healthy eating and immune system boost eating fresh juicy health fruit full of natural vitamins. 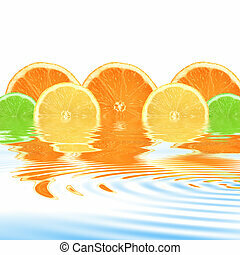 Lemon, lime and orange citrus fruit slices with reflection over rippled water, over white background. 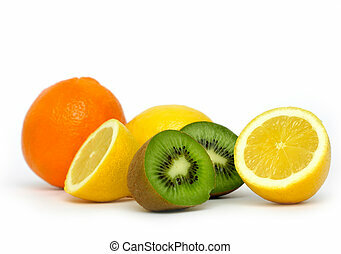 Orange, lemons and kiwi on white background. 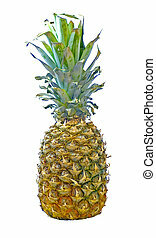 Pineapple isolated on a white background.